Made for their cranks that feature the Cinch system, this bottom bracket meshes the Cinch's 30 mm spindle and Shimano press-fit bottom bracket shells. 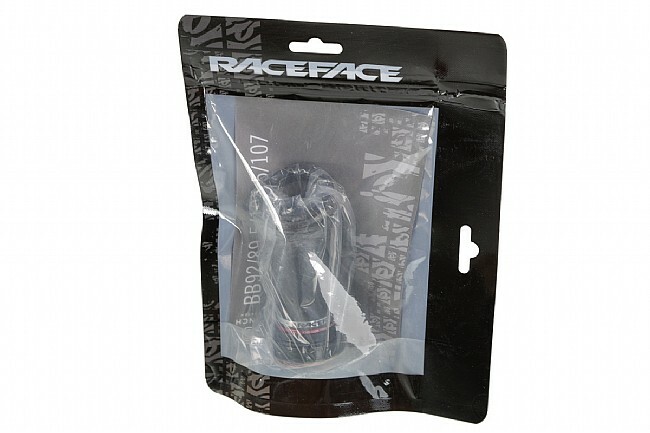 Using custom 19-ball flanged retainer bearings factory filled with Phil Wood grease, these promise to stay spinning smoothly, and an industry exclusive inner sleeve helps to protect the bearings from any water that has found its way inside your frame. 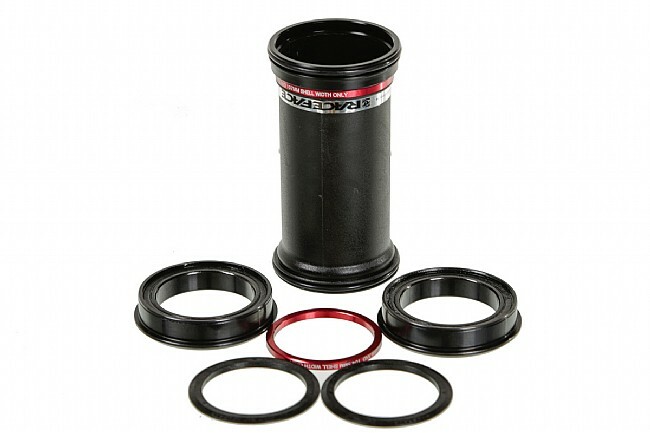 The BSA30 Bottom Bracket is compatible with BB92, BB107, and BB124 shells. Claimed weight is 69 grams.